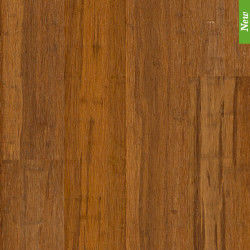 A popular alternative to hardwood, bamboo flooring brings a contemporary feel to any living area. 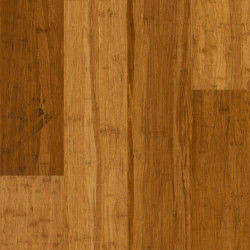 Bamboo engineered floors can be up to 25% more durable & less prone to warping than solid hardwoods, providing a lifetime of elegance & character. 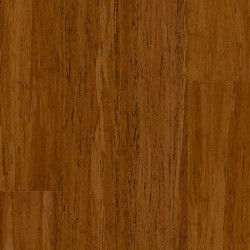 Bamboo is often considered a wood floor, although it is actually made from a grass (bamboo) rather than a timber. As environmental issues are important to our clientele, Carpet Options is committed to sourcing green eco-flooring alternatives for our customers to choose from. 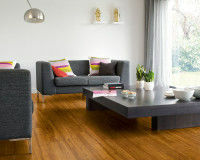 In 1997, Quick-Step launched the first integrated no-glue click system: Uniclic®. Uniclicis renowned across the world as the best click system and is the choice of professional installers. 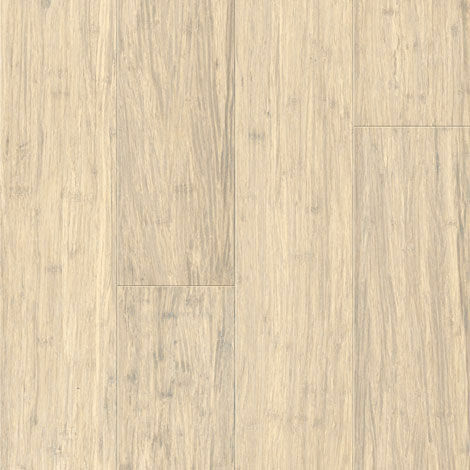 With this system profiled on every edge of Quick-Step ARC Bamboo, your floor can be installed quickly, easily and without messy adhesive. 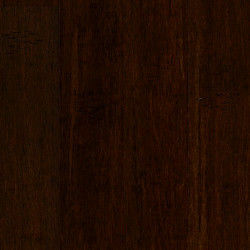 You can install your floor yourself or have it done for you by professionals… it’s your choice. 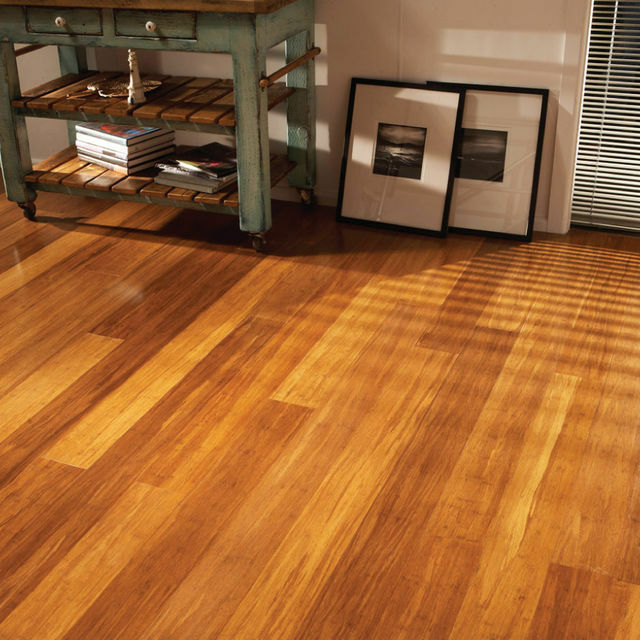 Bamboo Flooring Australia combines superior hardware qualities with the natural beauty of bamboo in this premium flooring product. 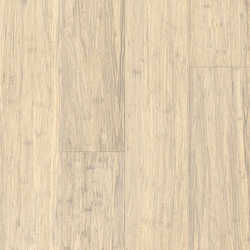 Supplied as standard length boards, their 12, 15, 18 & 20mm thickness is solid bamboo fibre… an integrity that endures over time. 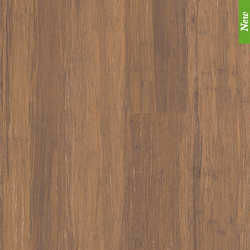 Like its timber counterparts, bamboo flooring shows subtle variations in colour across the laid floor. 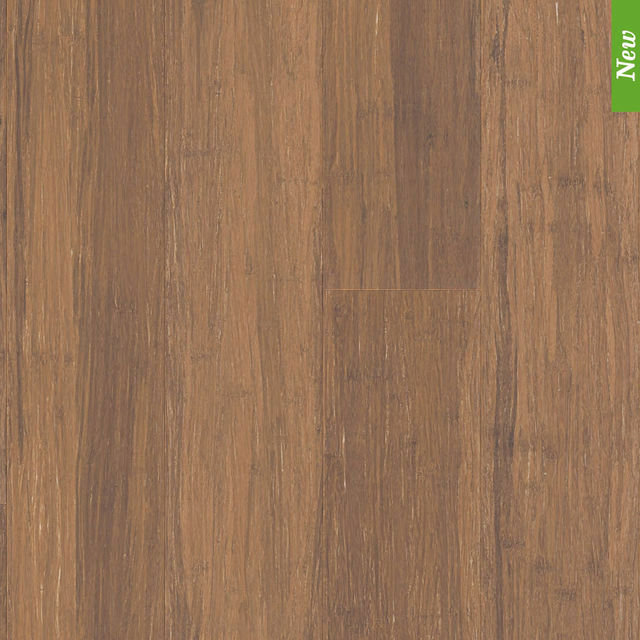 It is similarly priced to quality tongue & groove hard timber flooring, but has an advantage in not needing to be sanded or coated. 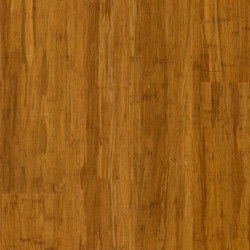 Bamboo flooring is stronger, denser & more stable than many hardwoods. 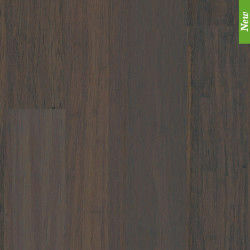 It is 13% harder than maple, 27% harder than northern red oak & 99% termite safe. It expands & contracts 50% less than timber & endures heavy traffic, spills & even pets. Environmentally friendly, ecologically sustainable. Bamboo is a grass that reaches maturity after three to four years when it is selectively harvested in managed groves in China. Its growth cycle is ongoing & rapid. No trees are felled, no forests are depleted. And the manufacturing process is non-toxic & waste free. With its quality finish & natural ambience, bamboo flooring is ideal for corporate offices, retail spaces, hotels, clubs, homes & beyond. Installation is quick & simple. Available for immediate delivery, the boards can be adhered directly to a concrete slab, or secret nailed to plywood or a bearer & joist subfloor. Ready to use… no treatment required. 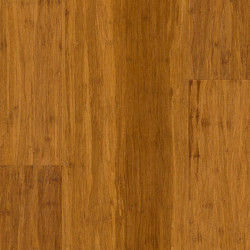 Like any hardwood floor, bamboo flooring needs regular cleaning with a soft brush or electrostatic dust mop. Scuffs can be simply sanded away. 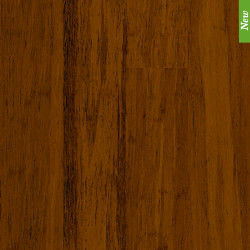 Bamboo Flooring Australia supply a premium hardwood flooring product with ISO9001.